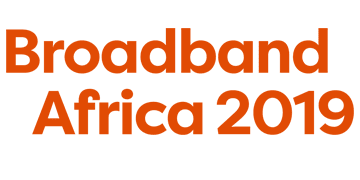 Broadband Africa 2019 is a one day conference that will unite 100+ leaders from industry bodies with innovators from regional and international operators to discuss how to bring the best broadband experience to African users. • Currently broadband access is very expensive in Africa – How can we overcome this issue? • How can home broadband be the leader in the African nations’ future prosperity? • Which fixed and mobile broadband solutions are available for the African market? • How can the differences among individual countries in Africa be resolved when rolling out next-generation broadband networks? • What are the international benchmarks and best practice examples that the African region could replicate?